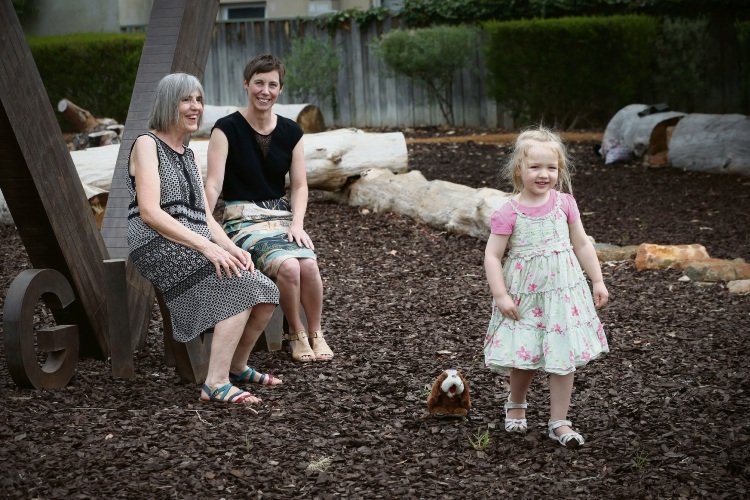 IT was the bright idea of a Mt Hawthorn resident that led to the transformation of a small reserve into a nature playground. During the 2017-18 community budget submissions process the City of Vincent received 55 submissions raising 64 proposals for consideration. Forty-five per cent of submissions were supported by the City, including Anne Bate’s pitch to give the underutilised reserve on Scarborough Beach Road a makeover. Ms Bate said Give Way Park once consisted of grass and shrubs and was difficult to access. “Its use was limited despite the area needing a green space within proximity for residents, particularly those living in nearby multiple dwellings,” she said. “A small nature play ground has been created with winding pathways, a simple fence and gates. The City is seeking more submissions in preparation for the 2018-19 budget. Mayor Emma Cole said the City had been doing it for two years in a move to get more engagements from the community. “Previously we advertised a draft budget at the end of the budget preparation process, which didn’t deliver a great deal of community feedback,” she said. Ms Cole said all ideas would be assessed against the City’s six strategic priorities, and selected ideas will be funded in next year’s budget. Community Budget Submissions close at 5pm on Friday, April 13. Go to www.vincent.wa.gov.au/buildourbudget or call 9273 6000.